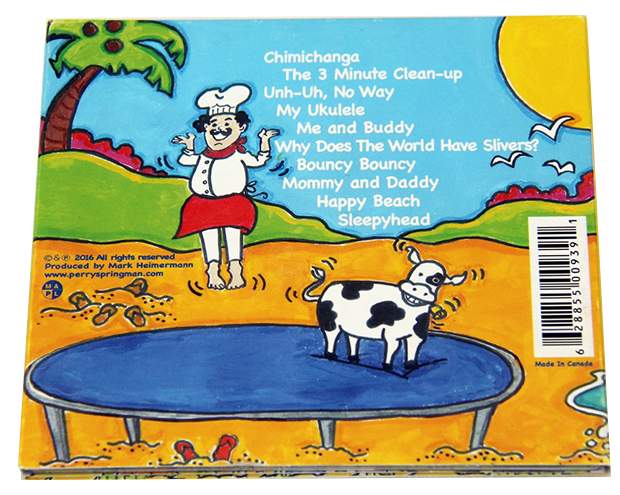 Our award-winning CD, Happy Beach! 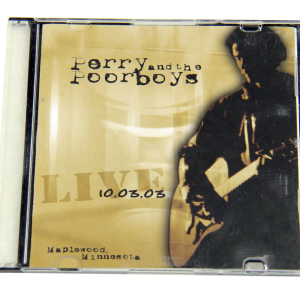 Buy the hard copy and you’ll also receive the BONUS digital download for free! 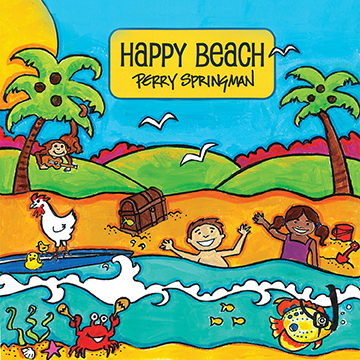 Happy Beach has won several awards including a Canadian Covenant Award for "Children's Album of the Year" in 2016. Filled with silliness AND good family values, each of our songs are loved by kids and grownups alike! 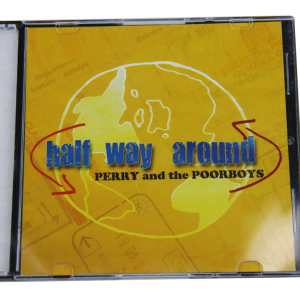 Don't be confused about Perry's name on the front cover - we didn't rebrand to "The Springmans" until after the album was out. But we assure you, this CD was a full Springman family effort! We had so much fun creating it together! Produced by Mark Heimermann. Enjoy! Saw them live and they are awesome! Great, fun, silly dancing songs! You will be singing them for weeks! 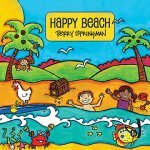 From the moment I introduced Happy Beach to my toddler, she was wild about it. It didn’t take her long to sing along (as best as a one year old can do), clap her hands and dance around. Now, the CD is the background to our life. “Happy Beach? Happy BEACH?” she’ll plea desperately in the living room, trying to climb up to our CD player and turn it on as I’m making dinner. The same demands are made from her throne in the back of our car. There have been times where my daughter was crying, but the moment “Chimichanga” begins, she wipes her tears, shakes her hips and sings “Oh-e-oh-e-oh! Olay!” It’s hilarious. All in all, this CD is magic. I admit, I’m slightly exhausted playing it over and over 50 times a day (haha) but so far, my daughter can’t get enough – and I honestly can’t find any other children’s album that comes close to this quality, either. Happy Beach is GOLD. Every single song on this album is substantial; the lyrics aren’t fluffy and the music isn’t hollow. They teach good, moral values in the midst of dance-worthy beats. Plus, hearing the Springman kids sing along to songs like “Mommy and Daddy” makes the album so special for the whole family to enjoy. It’s great for any age; my 6-year-old nephew loves it as well. Check it out, and you’ll love singing along with your kids, grandkids, nieces, nephews or students too. More people need to come to Happy Beach!